Durban Girls’ High School is proud to offer a range of cultural activities, ranging from Band to Book Club, French Club to Food Society. In total, over twenty different clubs, societies and activities are on offer on a weekly basis, allowing learners to immerse themselves in all aspects of cultural life. We believe that participation in cultural activities, not only broadens educational horizons, but also offers learners a platform form which to develop self-expression, creativity and explore their own ideas in a supportive and stimulation environment. Whether the activity be performing in a school production, singing in the choir, debating or attending History Society, learners are challenged, encouraged and inspired to achieve. 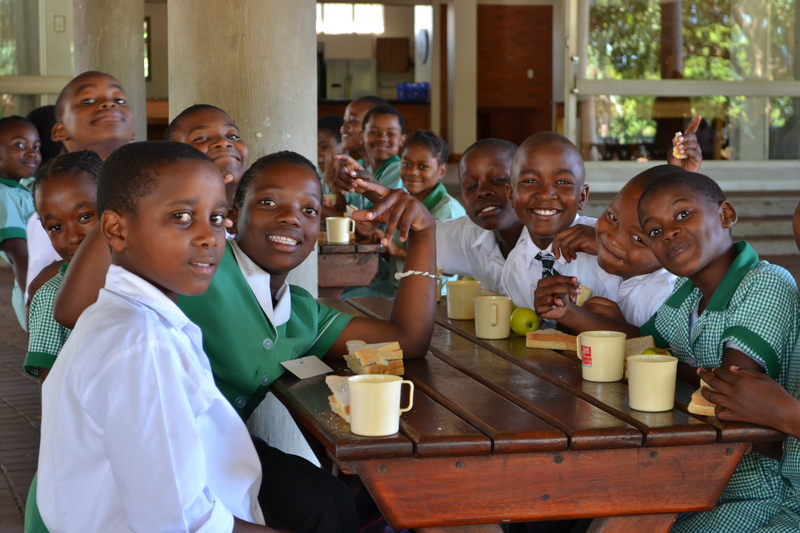 The service-related activities, such as being a member of Interact, teaching younger learners on the S.M.I.L.E programme or serving as a DGHS respresentative on the Durban Youth Council develop responsibility in our learners and offer them the chance to give back to the local community. 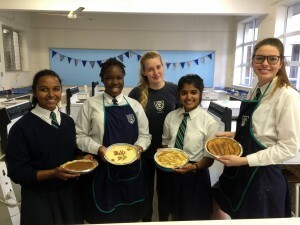 All in all, the cultural life at Durban Girls’ High School is rich, diverse and an incredibly valuable dimension of the holistic education we offer. The D.G.H.S. band is comprised of learners from Grades Eight to Twelve who are selected through open auditions held at the start of each year. Coached by a dedicated band master, the learners learn cover versions and compose their own original songs. The band performs at a variety of school events throughout the year. This lunchtime club encourages learners who have a passion for literature. Learners meet to discuss favourite books, give book reviews and participate in a variety of literary activities all designed to celebrate the magic of the written word. The D.G.H.S. 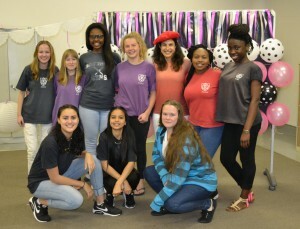 Choir is formed of a group of talented girls with a passion for music. The choir have performed and won at numerous festivals and competitions, as well as entertaining at Speech Days and school and corporate events. From classical to contemporary, traditional to musical theatre, no genre of music is beyond them – they really are a class act! Following the template of the TV show, D.G.H.S. learners compete in eight rounds of competition, tackling various recipes and mystery ingredients. Candidates are eliminated each week, until we finally crown a winner - the DGHS Bake-Off Champion. 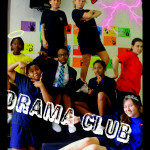 Led by the Drama Monitors this interactive club enables learners to develop their knowledge and passion for Drama beyond the classroom. Covering a set topic each week, the Drama Monitors guide the participants through a variety of activities and performances (and sneak in the odd bit of Drama theory along the way!). An energetic and sometimes frenetic experience, this well attended club is enjoyed by learners of all age groups. The Enviro Club is home to learners who are dedicated to making the planet and our school environment a safer, greener, nicer place to be. A range of competitions and campaigns are run throughout the year, including the Collect-A-Can initiative and the observation of Water Week. 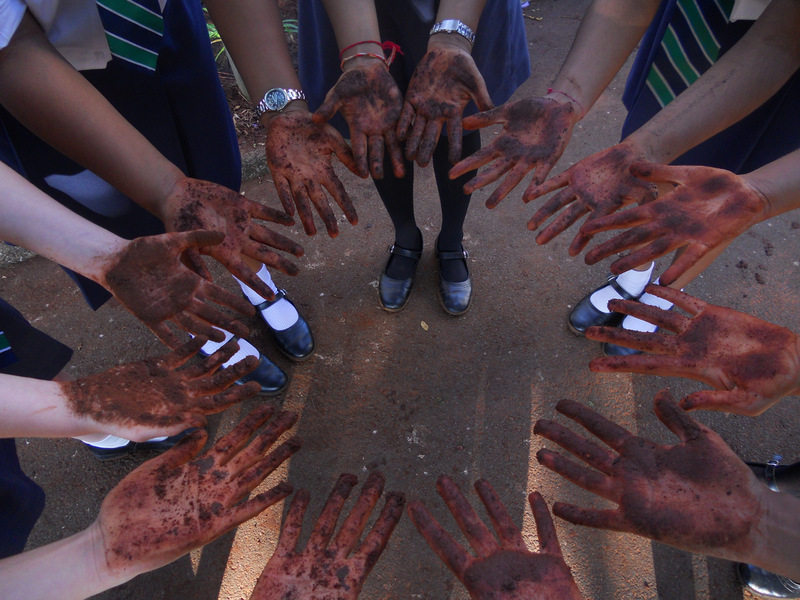 The club meets once a week after school and engages in many environmental activities, such as the labelling of indigenous trees in the school grounds and planting of plants in the garden. 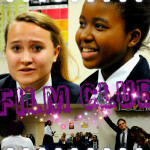 Film Club screens a current movie every Thursday afternoon. Learners from all grades are invited to attend and guests can attend for a minimal fee of R2 per movie. At the end of each term learners hold review discussions where they evaluate the movies they have screened. 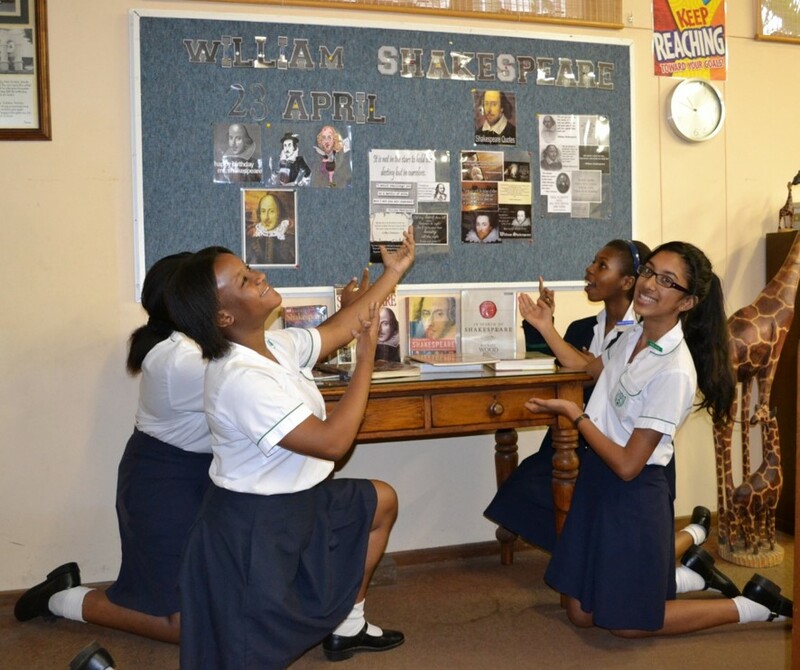 Forum is a popular activity which caters for learners from Grades Eight to Twelve. Learners learn the art of intellectual discussion in which they are required to substantiate claims and opinions with examples and facts in order to prove their points. Learners from D.G.H.S. are frequent Forum winners, both as entire teams and in the categories of Best Speaker and Best Chairperson. Calling all Francophiles! This active society promotes all things French. 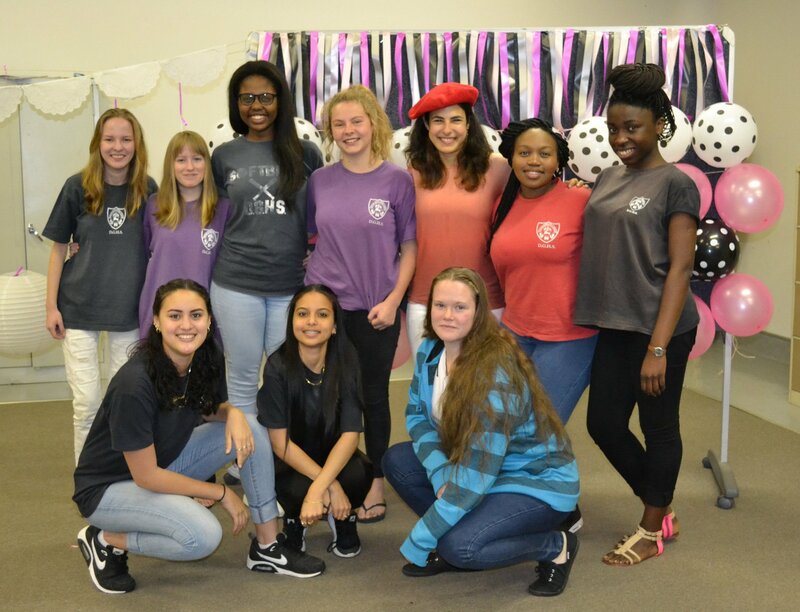 Learners who attend French Club participate in French events at other schools, write to learners at our link school in France, watch French cinema and host their own French Evening, right here at D.G.H.S. They have even been known to bake the odd brioche or two! Awarded Most Proactive Society of 2016, this dynamic society is one to join. The HSA meets once a week to share readings, discussions and prayer. Learners also have a designated venue which can be used for prayer during appropriate moments within the school day. HSA members also run fundraisers and volunteer to support local charities. The History Society promotes both local and international history and learners meet to discuss, learn and share their knowledge once a week. The popular Speakout! Sessions are also run by the History Society and allow learners a forum to discuss and debate current affairs. Learners from the History society are also responsible for maintaining the school’s archives – which is a job in itself! Members of Interact truly know the meaning of the word ‘service’; the girls in this society give of their time to run aftercare for a local primary school, to make regular visits to a local children’s hospital and to work at events such as the East Coast Radio Big Walk. In addition to this they run charity collections and sell Valentine’s roses as well as teas and coffees at local events to raise funds for local charities. This initiative is recognised by the Rotary Club of South Africa, who award certificates for service to outstanding learners. 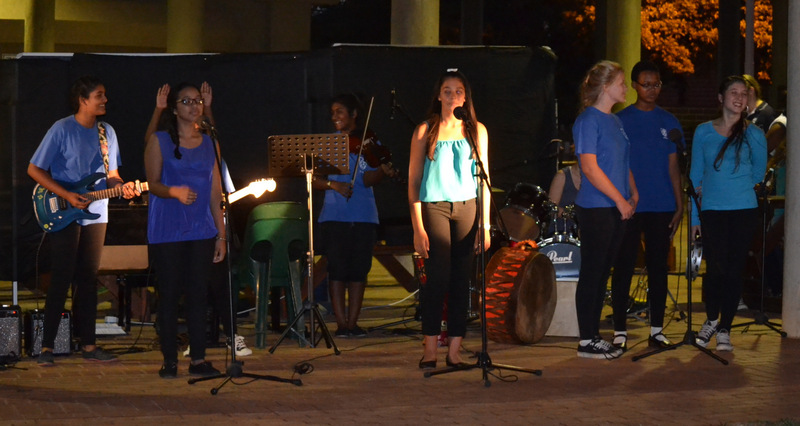 The Matric Dance Committee works throughout the year to ensure the Matrics receive an unforgettable farewell evening. The committee fundraises to allow them to provide extra special touches on the evening and they channel their creative and organisational skills to ensure the night not only looks beautiful but runs smoothly as well. The MSA meets regularly to share prayer, readings and discussion and enjoy a celebration of faith. The Art Studios are open four afternoons a week to cater for learners who wish to develop their artistic skills beyond the classroom. Often hosting masterclass sessions, most recently in ceramics and watercolour, as well as affording girls the peace and quiet and space to put the finishing touches to their set works, this is a popular activity with learners of all age groups. 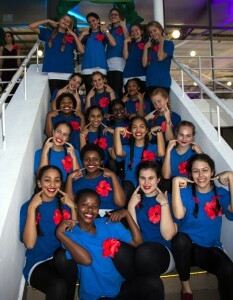 Please e-mail studio@dghs.co.za to check times. 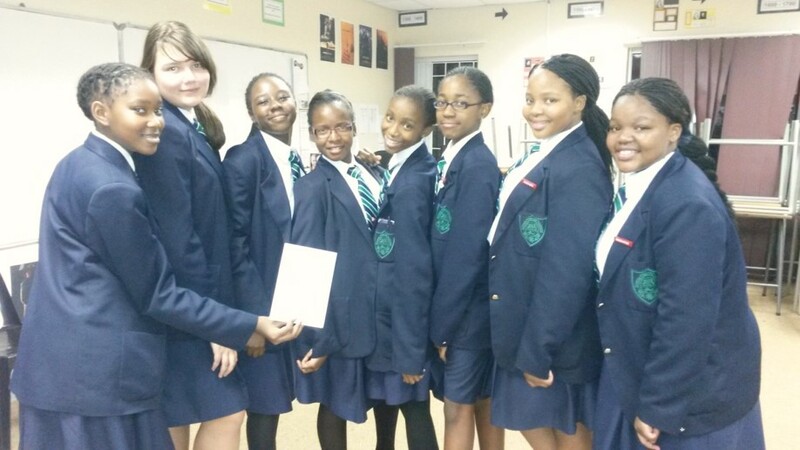 Public Speaking is another strength of the cultural portfolio of Durban Girls’ High. 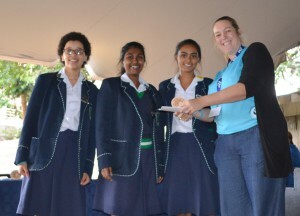 The learners enter a range of competitions and events, including Speak! and Best Speaker and, most recently, the English Orators Competition. 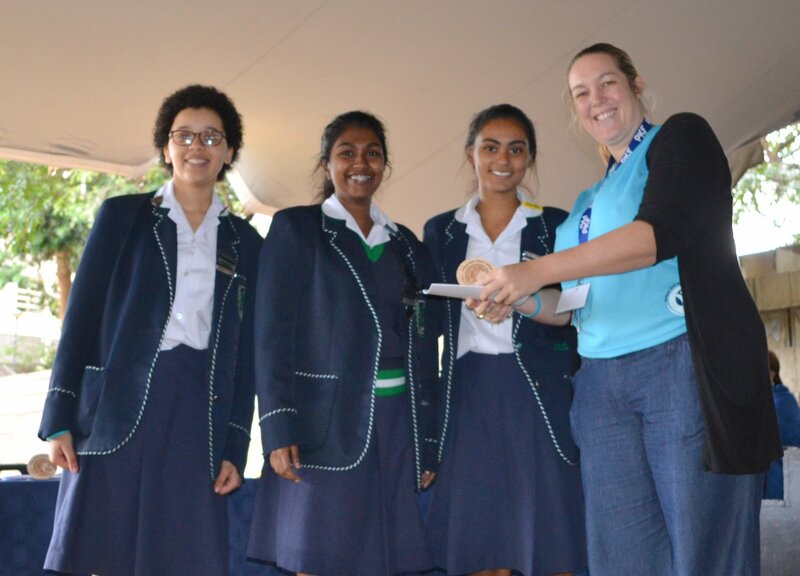 We are proud to have held the title of Senior Best Speaker in Durban for the past two years. From slam poetry to stand-up comedy, from speeches to songs, Rhymcite celebrates all aspects of the spoken word in performance. The society is run by learners, under the dedicated guidance of Miss Magubane, and often hosts Open Mic sessions whereby we welcome learners from other schools as well as running more regular Closed Mic sessions for in-house performances. The Robotics club meets once a week to build and program their own robots. This fusion of IT knowledge, mechanical understanding and attention to detail makes for an interesting and successful after-school club. The SCA is a busy society with prayer meetings at break-times and a weekly ‘Coffee, Cake and Conversation’ session which sees both learners and invited guests present to each other on set topics, after which discussion, sharing of experiences and, of course, prayer, takes place. The St Mary’s Interactive Learning Experience is a project which sees our Grade Eleven learners step into the role of teacher for an afternoon. Every Wednesday we host learners from local junior primary schools and our learners work with them to teach conversational English and basic literacy and numeracy through an exciting and interactive group work programme. 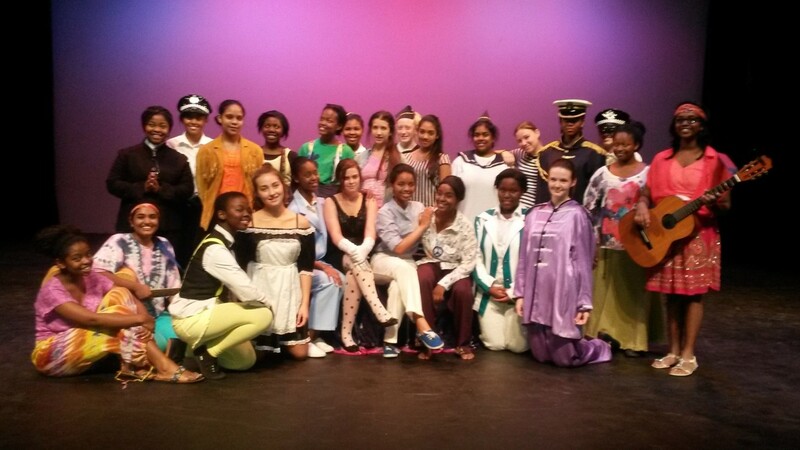 The One Act Play is devised by Learners from the school and entered in various drama festivals, such as Culture @ Kearsney and, sometimes, the National Girls’ Schools Festival. It is an excellent opportunity for learners to get their creative juices flowing and demonstrate some of the skills they learn in the Dramatic Arts classroom before an audience. We regularly enter the Shakespeare Schools Festival. Productions included A Midsummer Night’s Dream and Much Ado About Nothing. 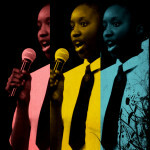 Learners audition for roles and casts feature learners from Grades Eight to Twelve. This is a marvellous opportunity for learners to appreciate the magic of Shakespeare brought to life onstage, either as audience members or participants. Our annual school production is open to learners of all age groups and roles are selected via an audition process. We have a successful history, featuring productions such as The Boy Friend (2012), Hairspray (2013), Find Me (2014) Sweet Charity (2015) and Girls Like That (2016). Learners not only perform, but also work backstage and in sound and lighting operation, providing an all-round educational experience, as well as creating a strong team ethos. Our annual House Plays bring another opportunity for learners to devise and direct their own productions. In response to a given stimulus, learners create original short plays which are then performed in front of a guest adjudicator. Awards for a range of different categories are given on the night and points are awarded which contribute to the overall House Trophy at the end of the year.